Built as a condominium not an apartment conversion, this quality structure is beautifully designed. With only three units per floor, the Marion Park exudes a quiet, serene atmosphere. Washington Park is less than one block south of the property. There are 55 units plus the guest suite. Each residence has an open air, west facing balcony. The two corner units have a second, large east facing balcony as well. 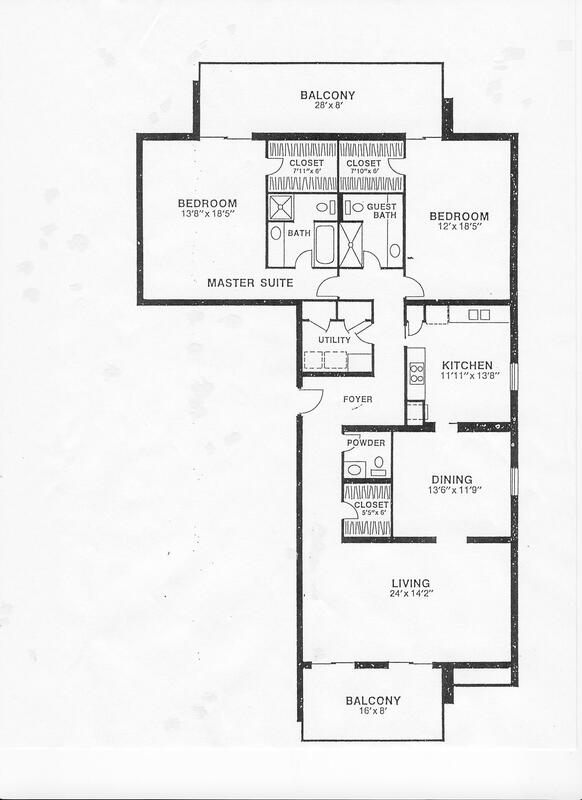 Generally the north corner is a three bedroom 2 plus a half bath of 2120 square feet. 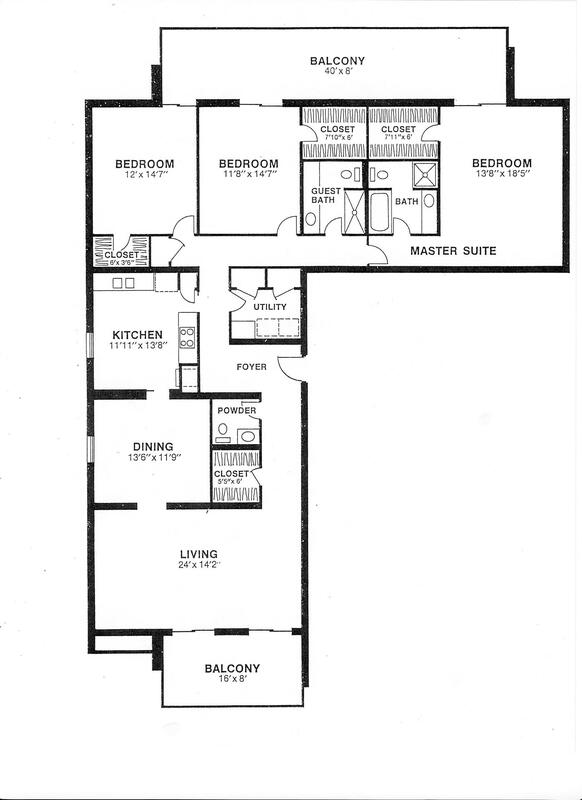 The middle unit at 1323 square feet consists of two bedrooms and two full baths. 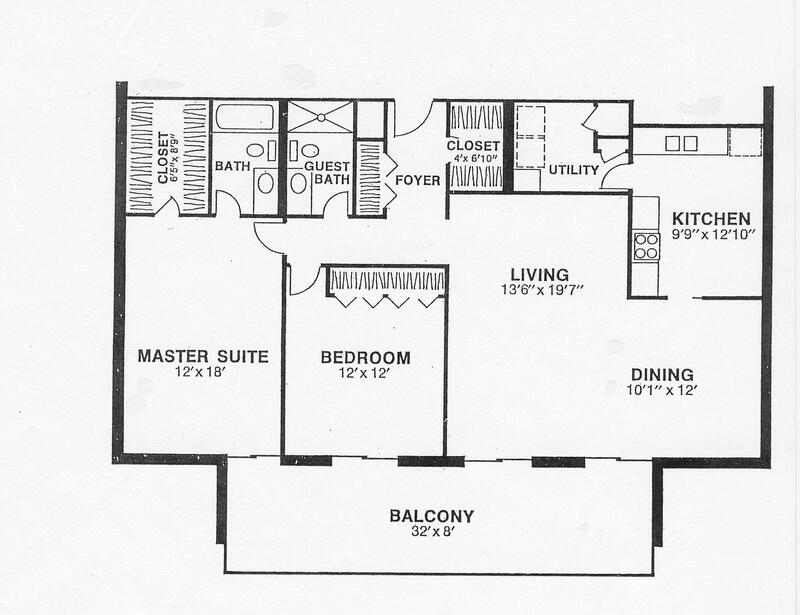 The south corner is an extremely spacious two bedroom of 1911 square feet with 2 plus a half bath. All units have a dedicated laundry room with ample storage closet space and cabinetry. Walk-in closets are found in all units. 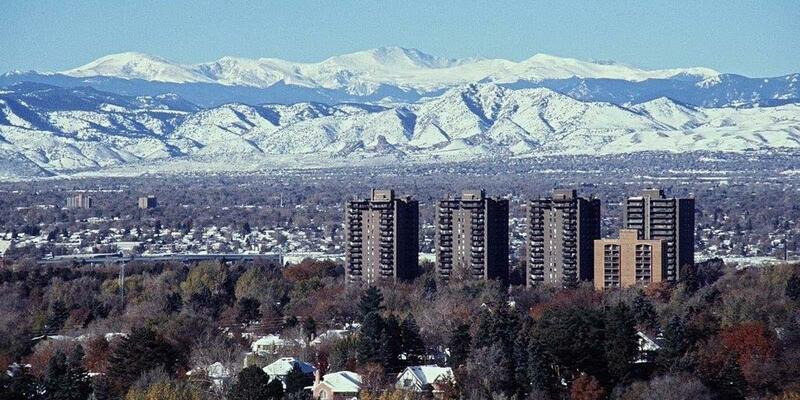 The mountain and city views from many condos are breathtaking. A beautiful card/party room which opens to the front garden. A billiard/ping pong room, an indoor swimming pool and hot tub. A exercise room with equipment and a project area. There are two outdoor tennis courts. All units include indoor parking spaces. Bicycle storage is provided in the lower level. A lockable storage space is included with each unit. A spacious guest suite is available for residents to rent for visitors. The Marion Park is a pet free building. and Cherry Creek Shopping Center - the Marion Park is a fabulous place to live.